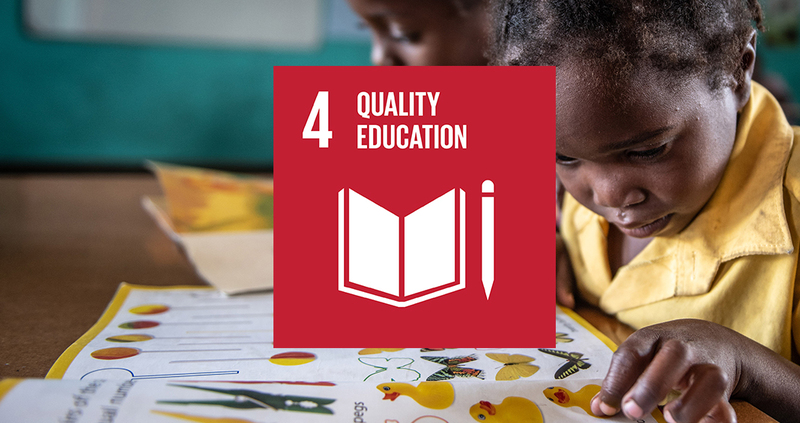 FSC does not address the targets set by UN in SDG4 directly. However, many FSC certified forests especially on the Southern hemisphere often include better schools for the children of forest workers as part of their certification. As a result FSC helps many children in forest areas around the world obtain an education. Furthermore training and continuous learning for forest workers around the world is an integral part of the FSC system.